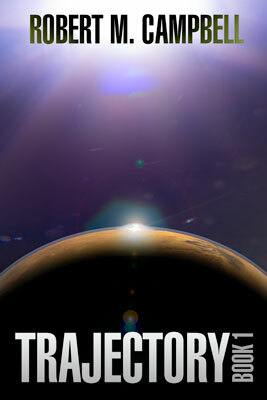 Trajectory Book 2 is now available for preorder on Amazon Kindle (US, Canada ), priced at $4.99 US. Full release is scheduled for June 7, 2016 and will be $5.99. I’d release it sooner, but still need to do a final read-through and cleanup plus a couple of minor additions. It’s clocking in at 125k words and nearly 500 pages. Why a preorder? It gave me some additional pressure to get it finished and I really wanted to get the entry up on the Amazon store. Plus it gives early adopters a bit of deal on the final price of the book. Deb’s been ripping through it adding commas all over the place and she’s got about 100 pages left to go. She seems to be enjoying it, but she’s probably biased.